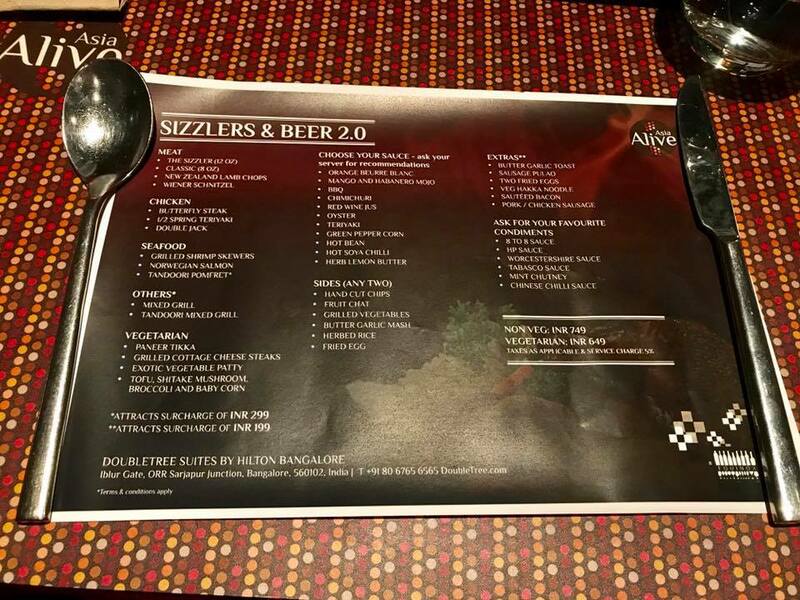 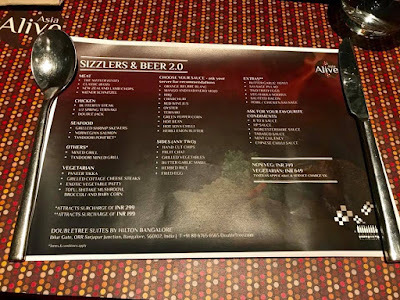 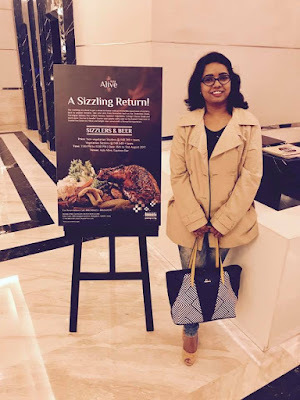 Sizzler & Beer festival 2.0 makes a sizzling return at Asia Alive, Doubletree Suites by Hilton. 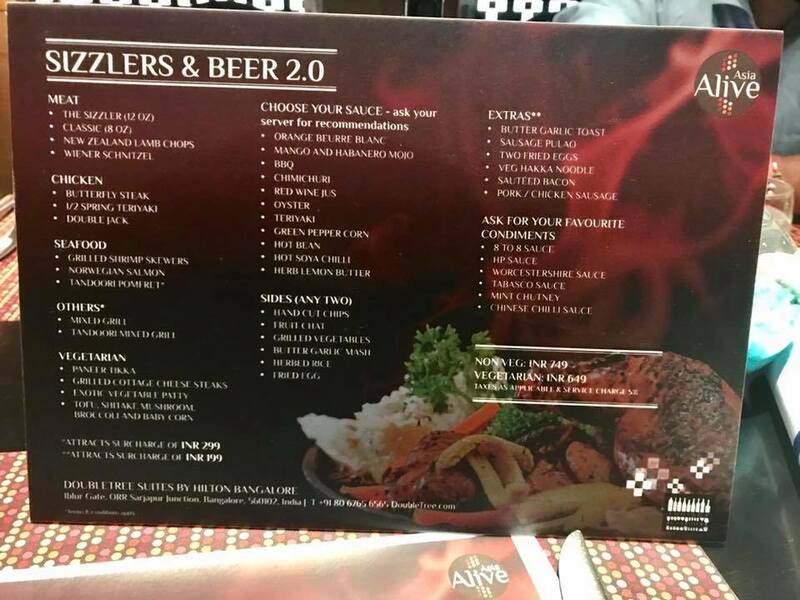 After seeing the success of the festival earlier this year, the chef has decided to bring Sizzler & Beer festival 2.0 on popular demand. With late monsoons in Bangalore, if you get to eat some hot food of your choice then it is always a treat. 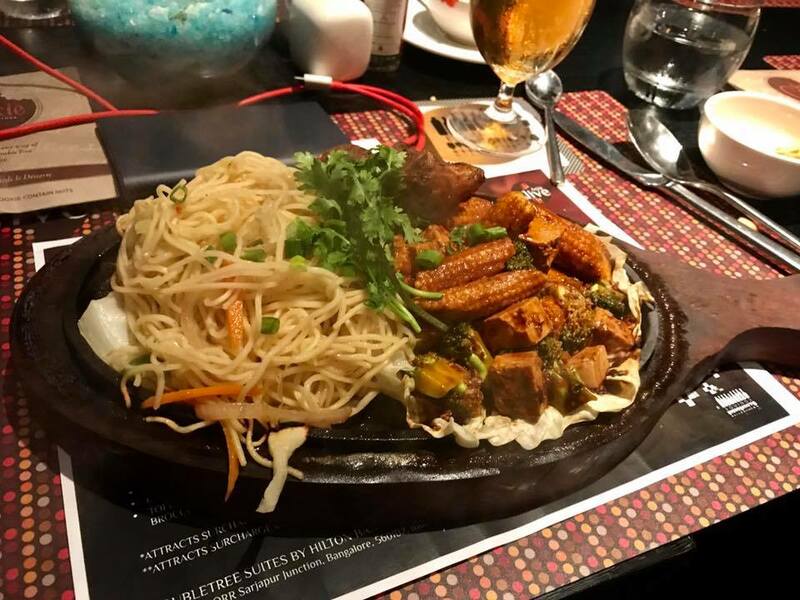 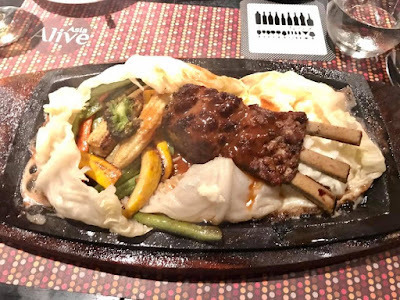 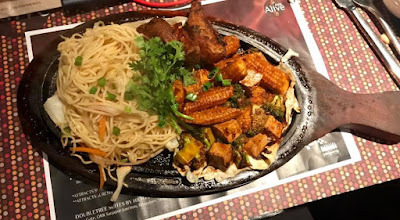 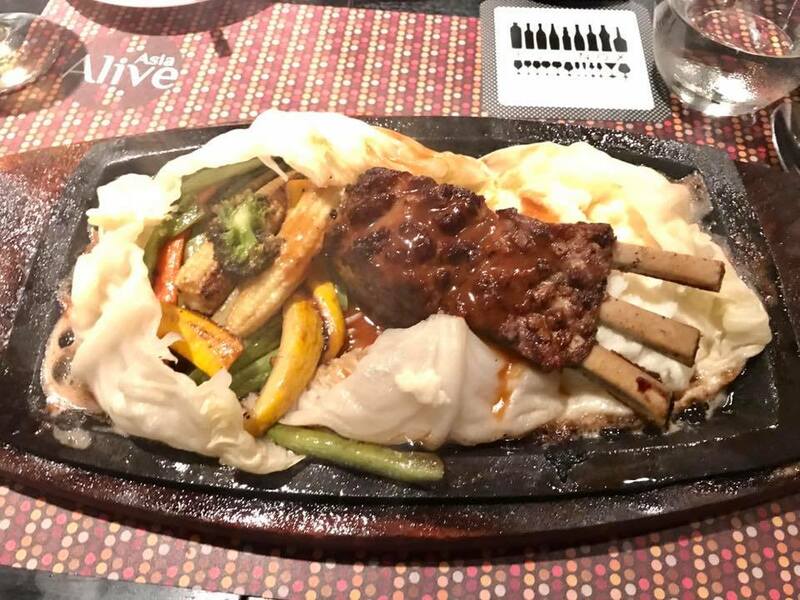 At Asia Alive, Doubletree Suites by Hilton, you can create your own sizzler with your choice of meat/veggies along with sides and sauces. 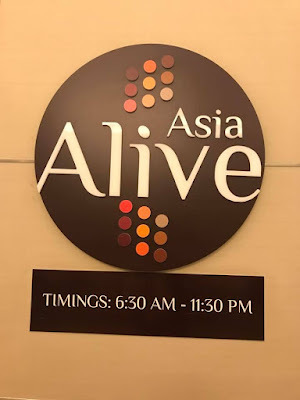 Not many places let you do it which is why this festival impressed me at the first sight. 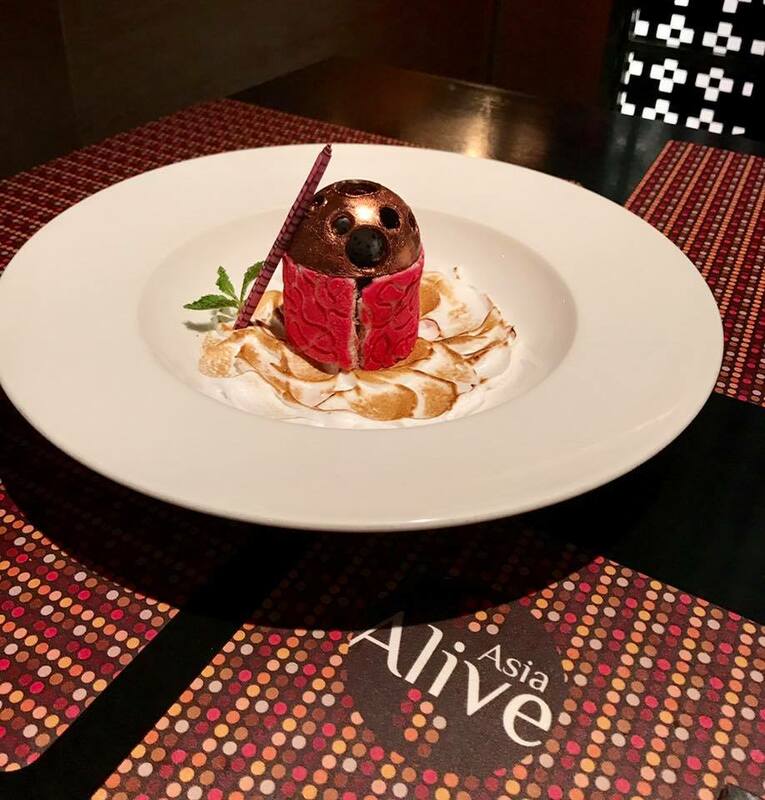 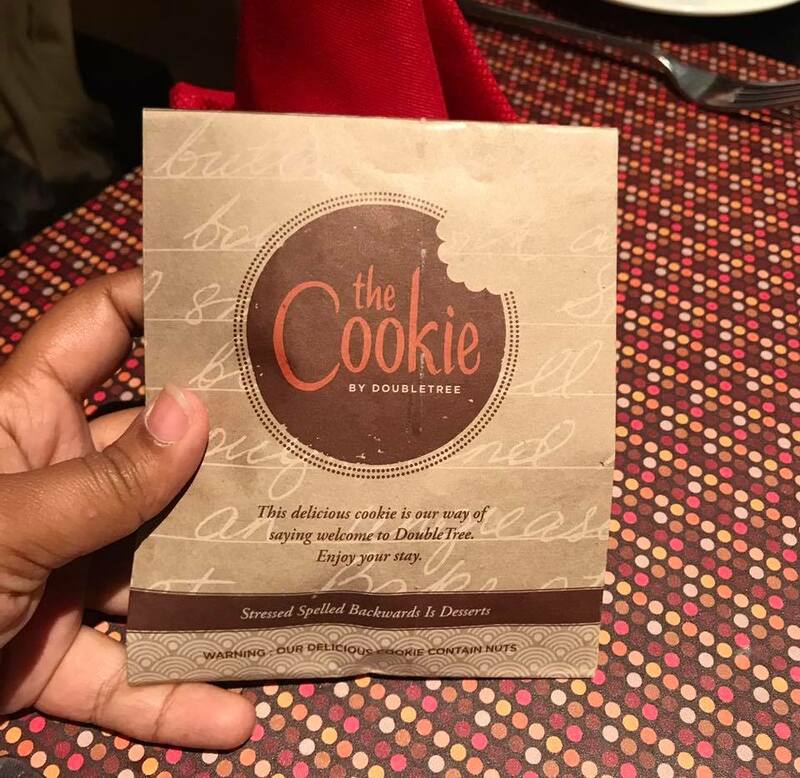 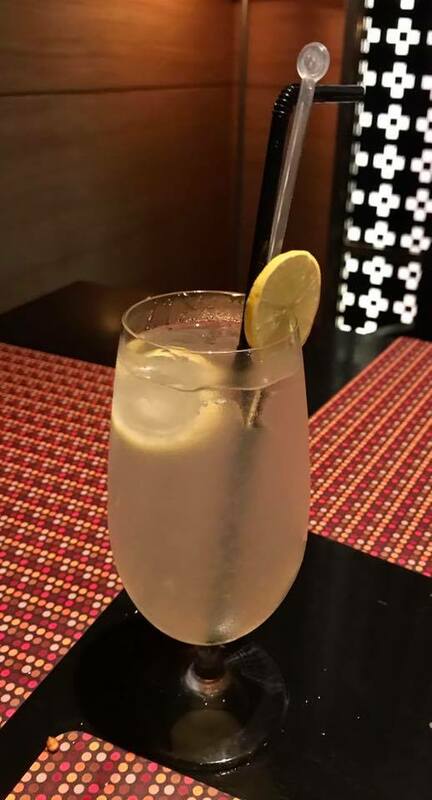 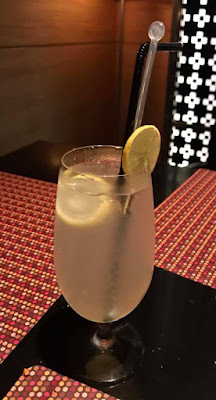 Asia Alive, Doubletree Suites by Hilton welcomes you with a cookie to warm you for the evening and you sip your favorite Beer (mocktail in my case) you can choose your meal for the night. 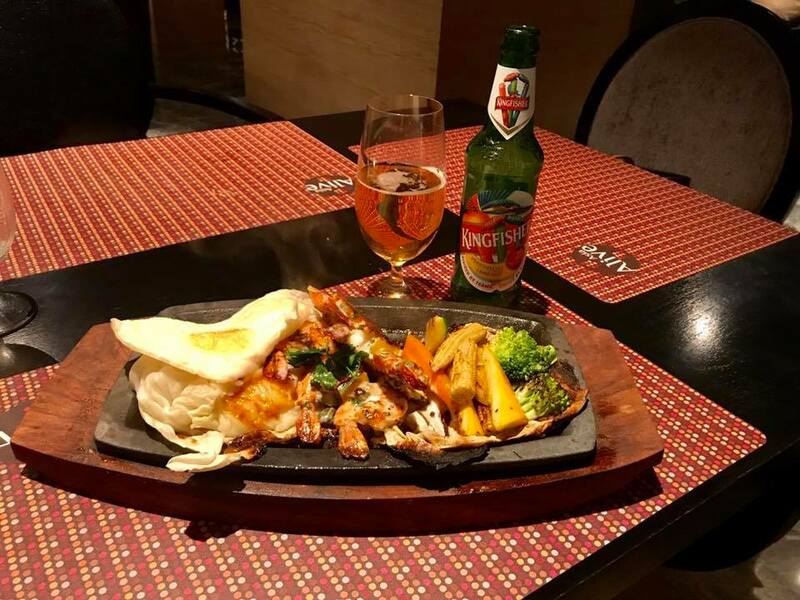 You have various options to choose from, a variety of meat, chicken, seafood and veg are available. 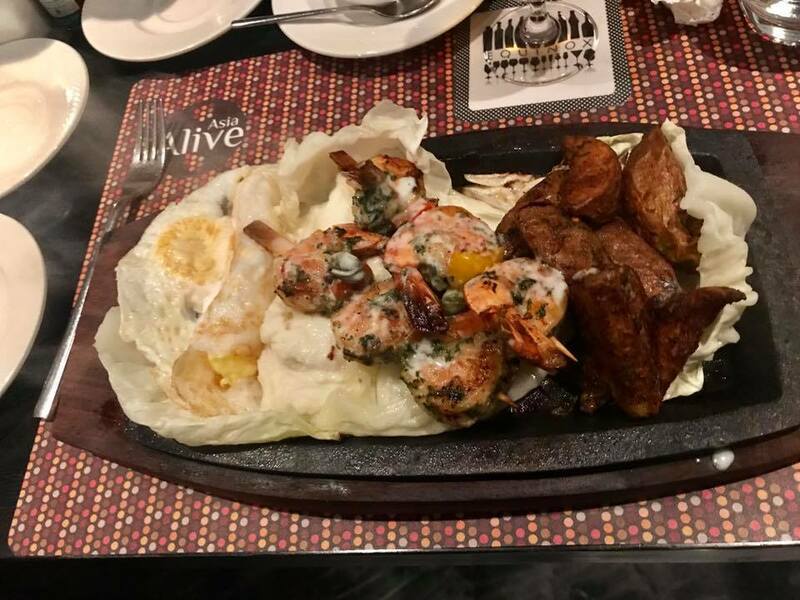 I love good promfret and if it is fresh then I do not leave an opportunity to try it. 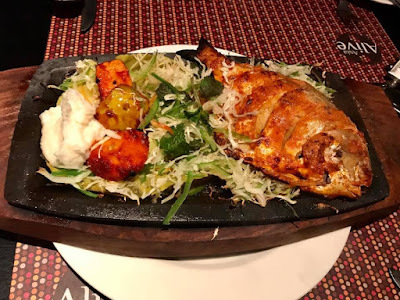 I tried Tandoori Promfret with butter garlic mash and fruit chaat with mint chutney and it was the best sizzler I have ever tried. 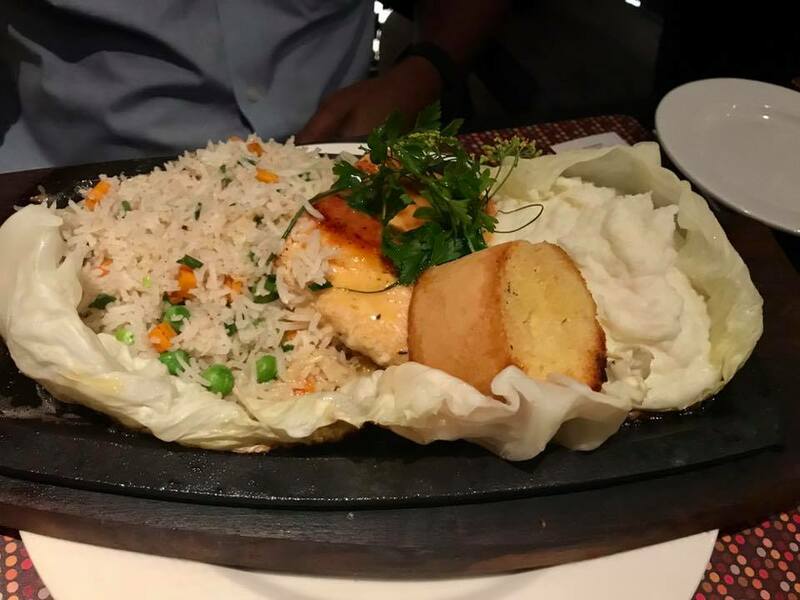 I couldn't stop at one. 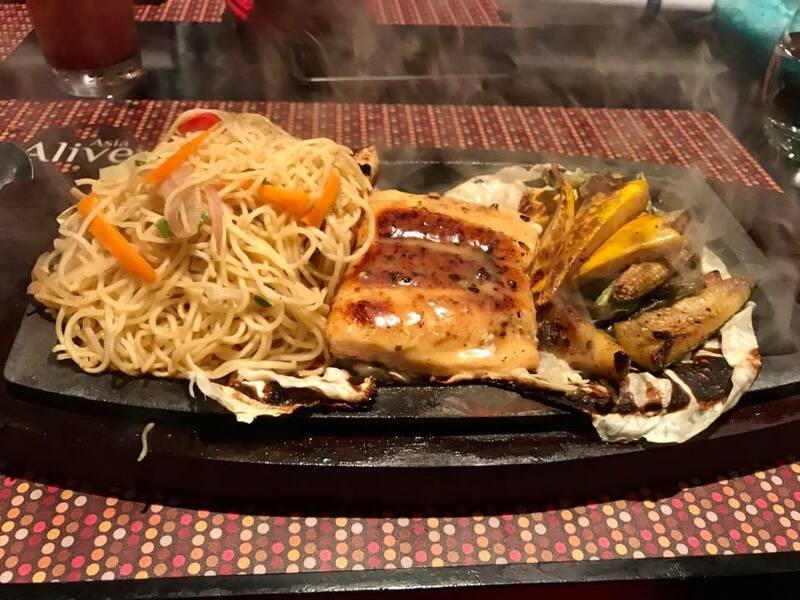 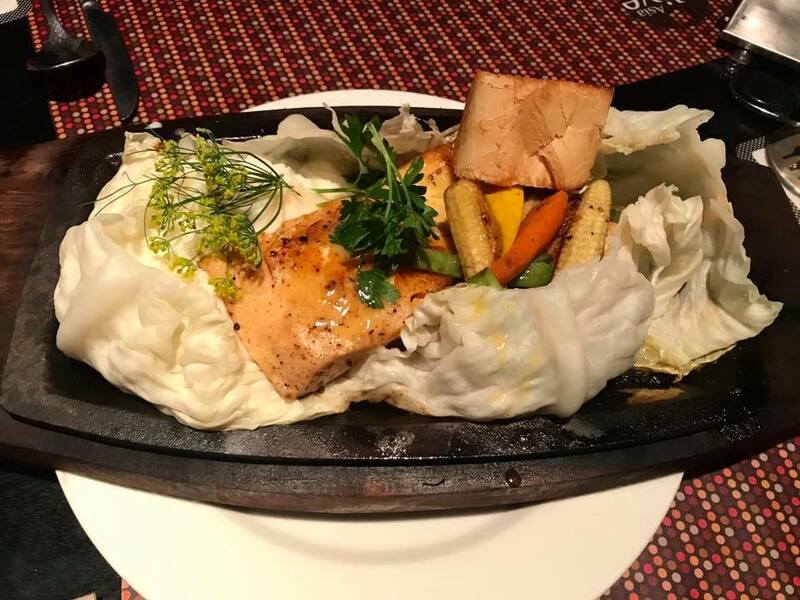 The next was Norwegian Salmon with Orange Beurre Blanc with grilled vegetables and veg hakka noodles. 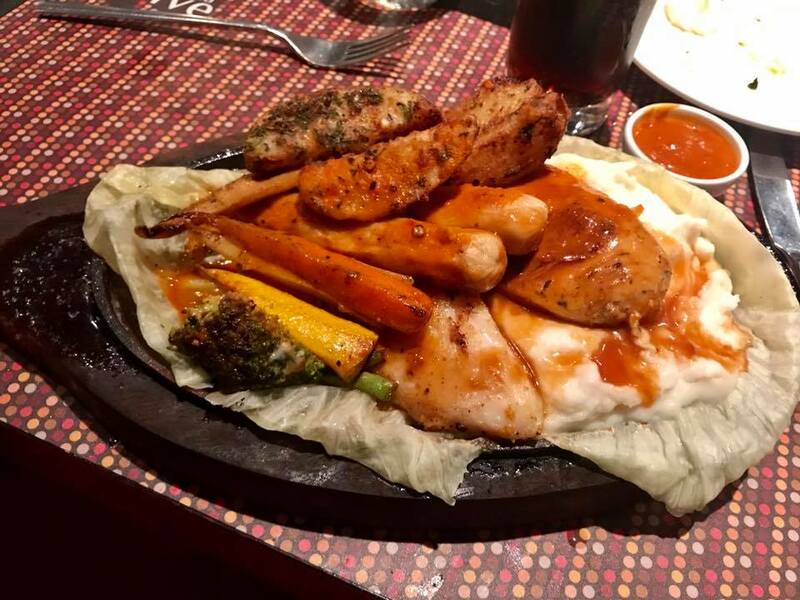 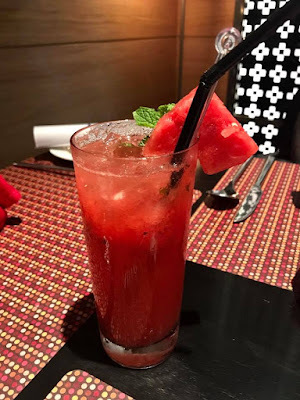 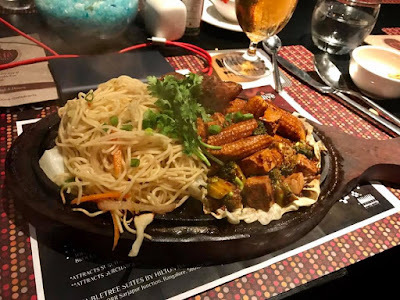 The entire sizzler blended well and tasted delicious. 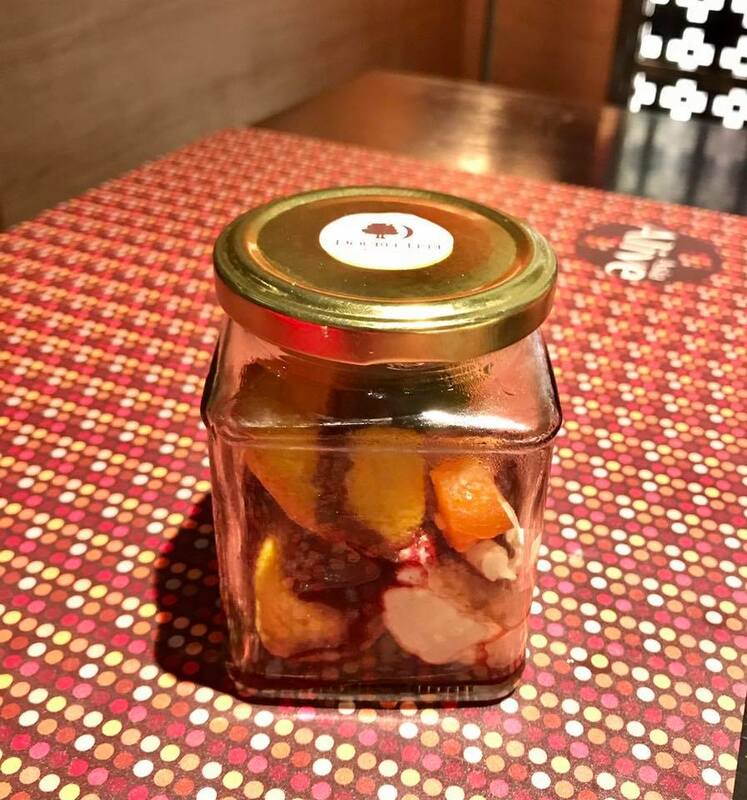 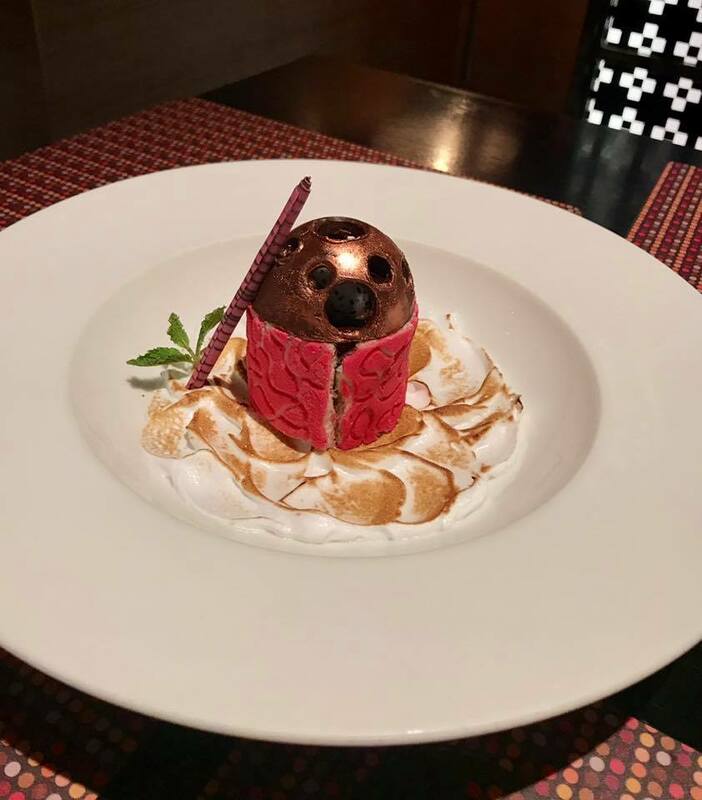 Do not forget to try their dessert. 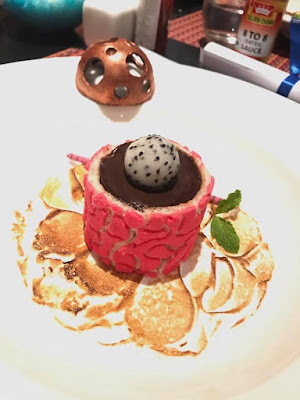 Chef's special dessert was served to us which had rich chocolate cake with burnt meringue. Dessert was surely needed to complete the meal. 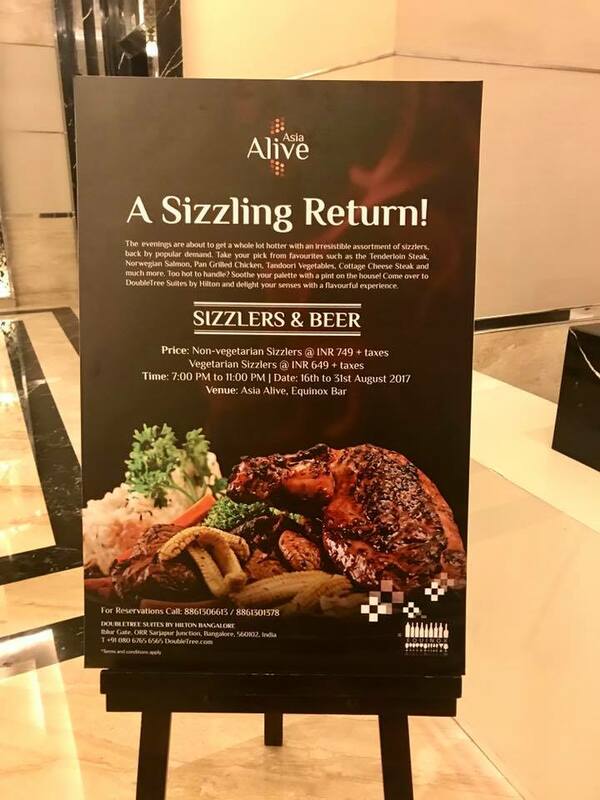 The festival ends on 31st August so hurry up and sizzler up your evening with sizzlers and beer at Asia Alive, Doubletree suites by Hilton.